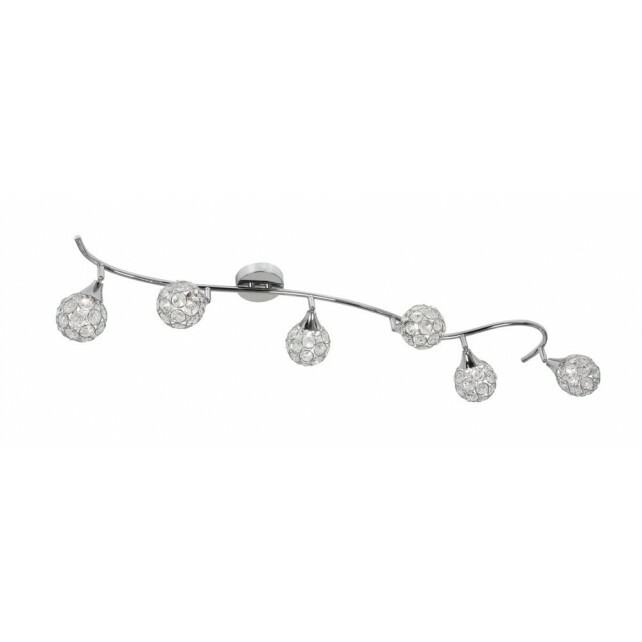 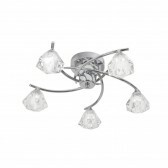 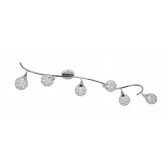 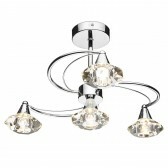 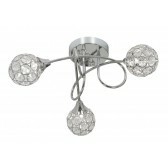 A semi-flush fitting from Oaks, this 6 light ceiling light finished in chrome shows a neat fitting with a slightly curved bar with 6 crystal drop multi-directional decorative shades. 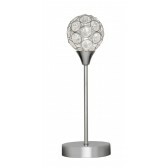 This producing a clear light, which will point in different directions. 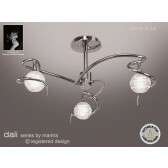 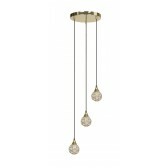 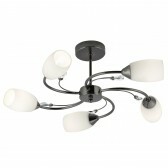 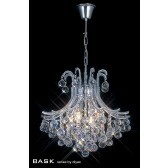 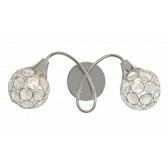 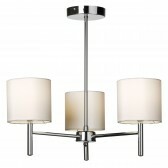 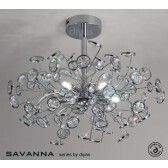 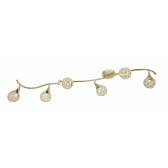 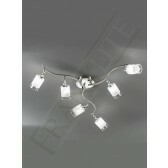 Highly practiable and decorative this is the perfect accessory for your home lighting plan. 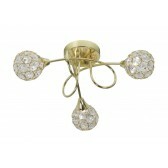 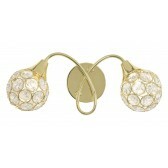 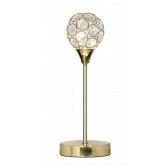 This fitting is also available in polished brass.